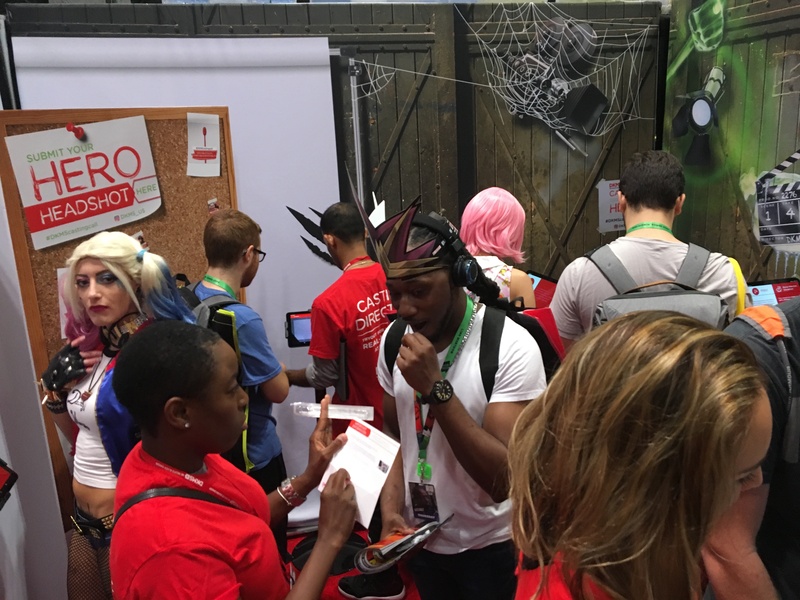 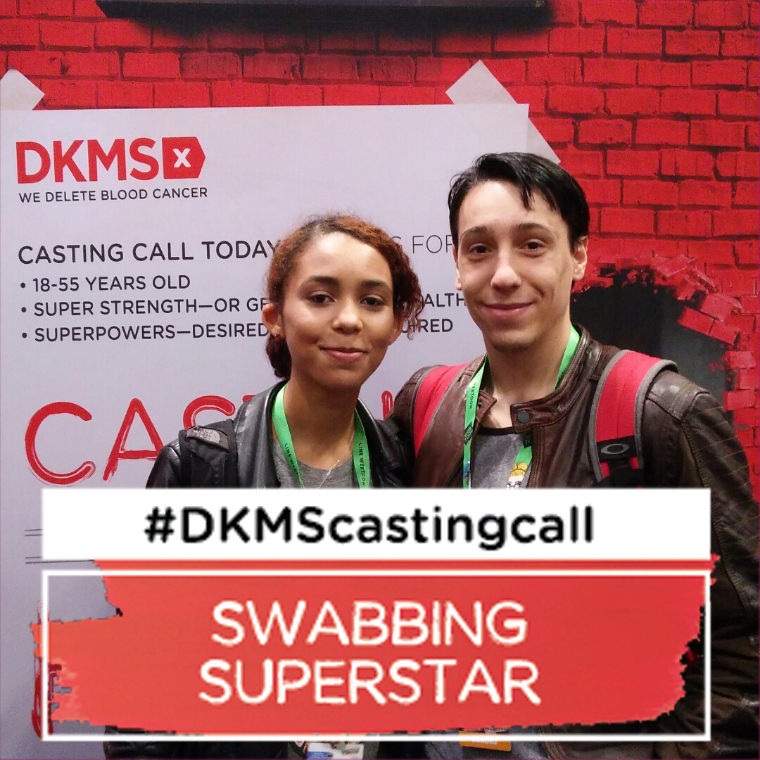 DKMS donors save approximately 19 lives a day. 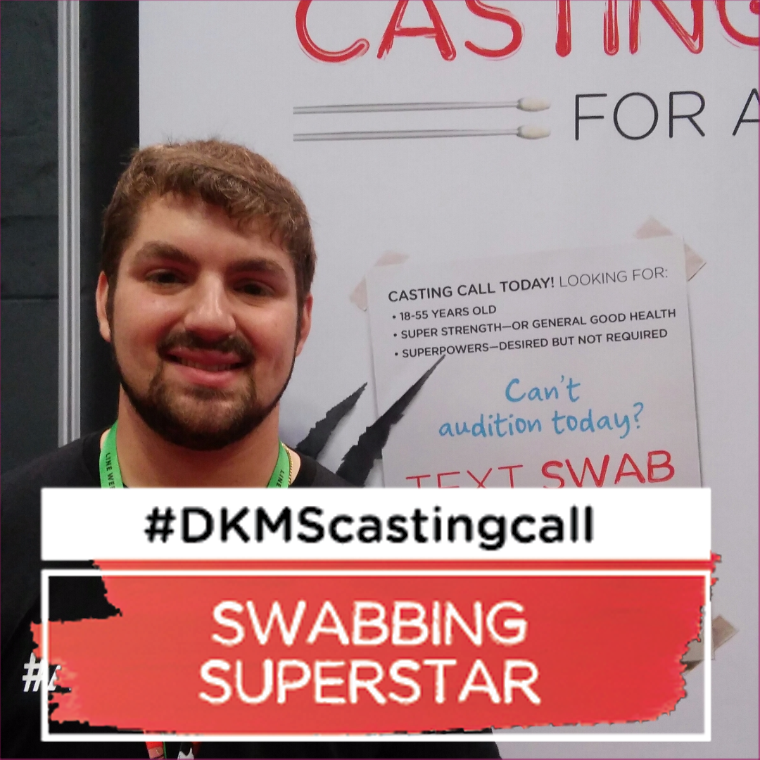 Joining the bone marrow registry takes 60 seconds and a cheek swab. 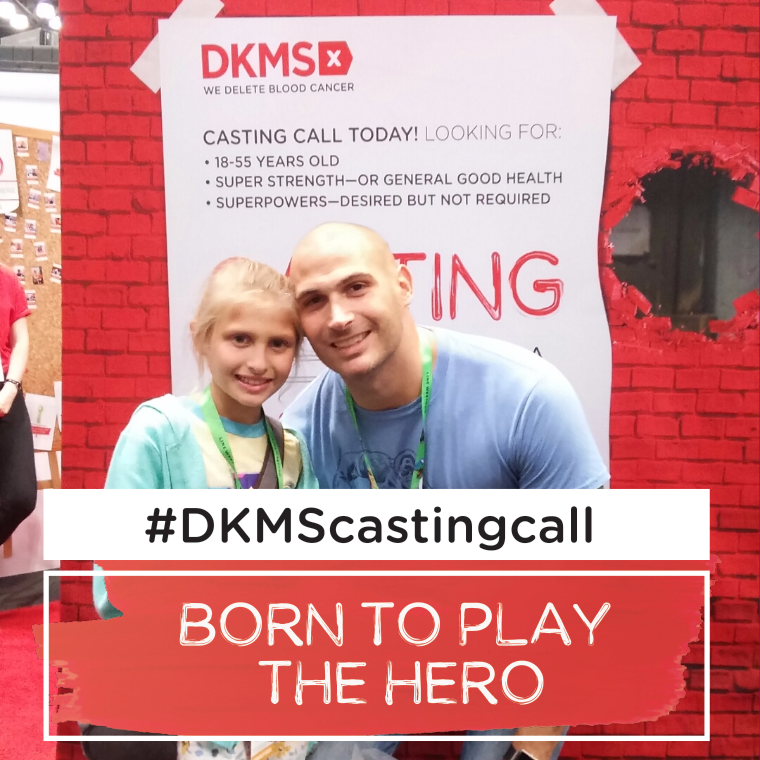 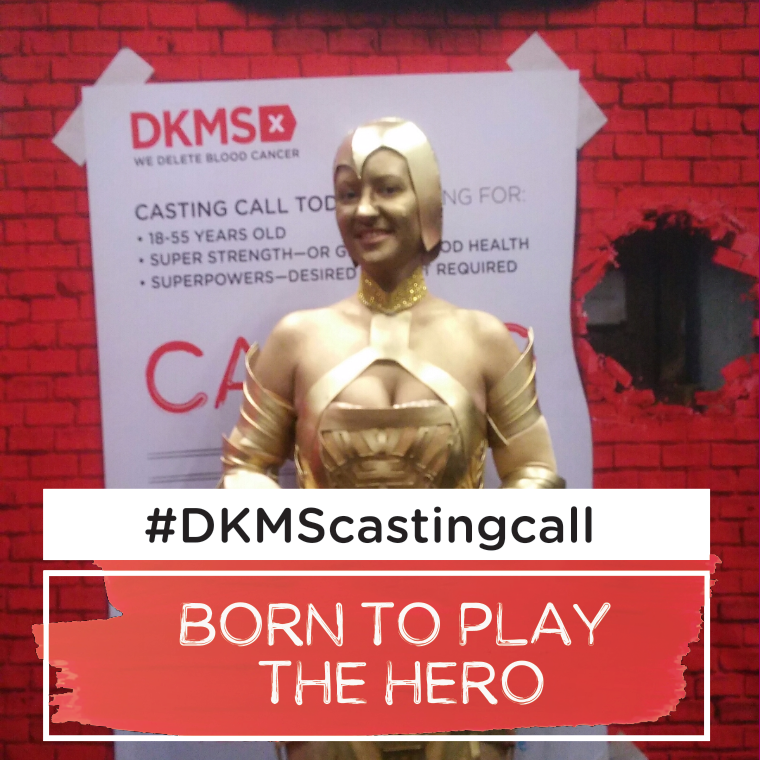 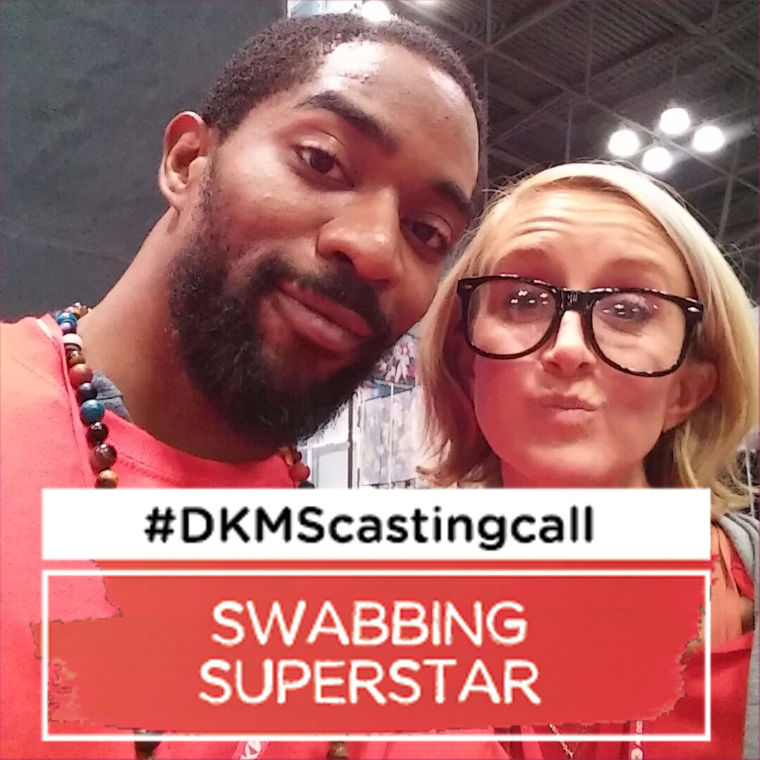 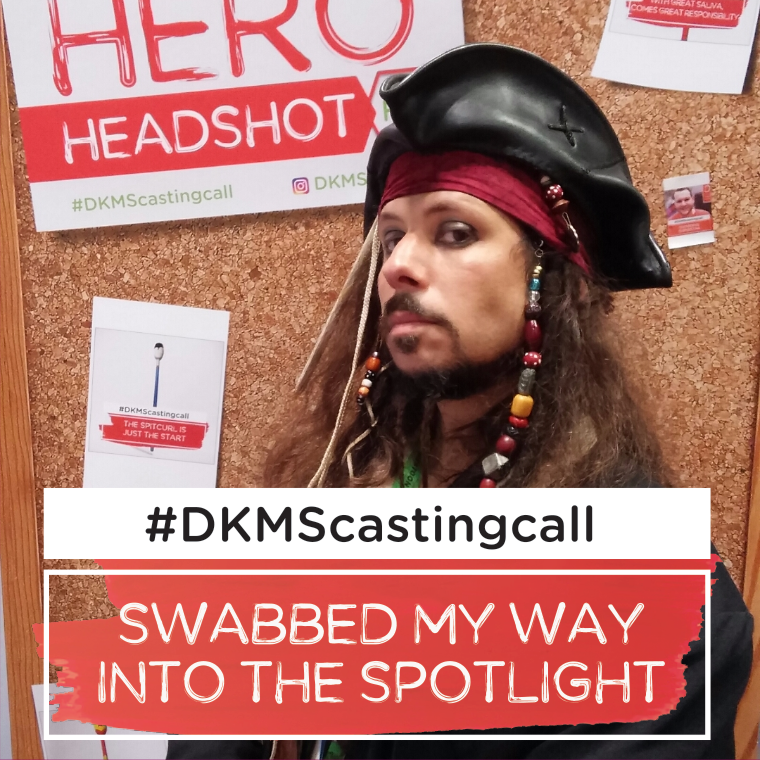 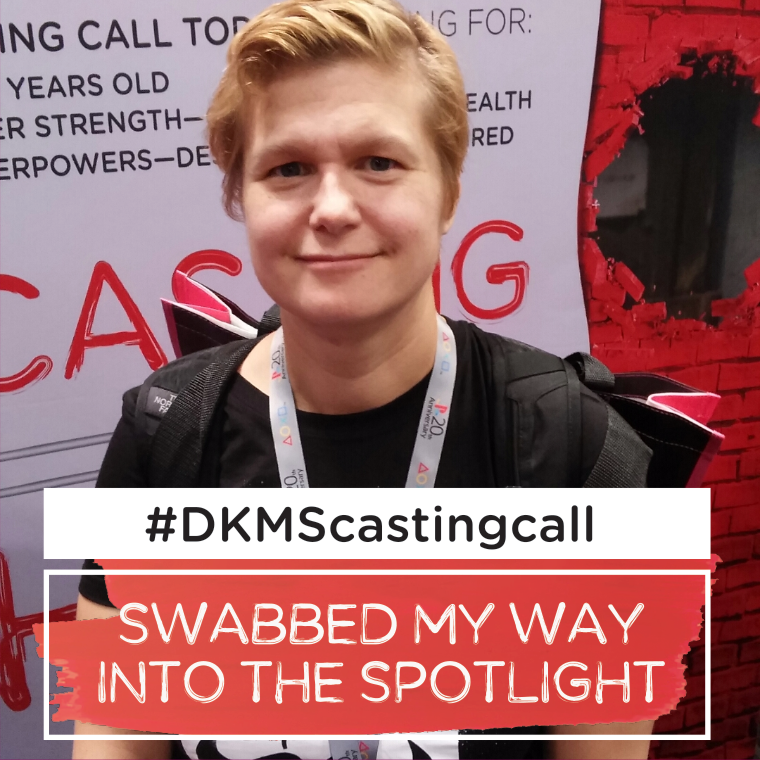 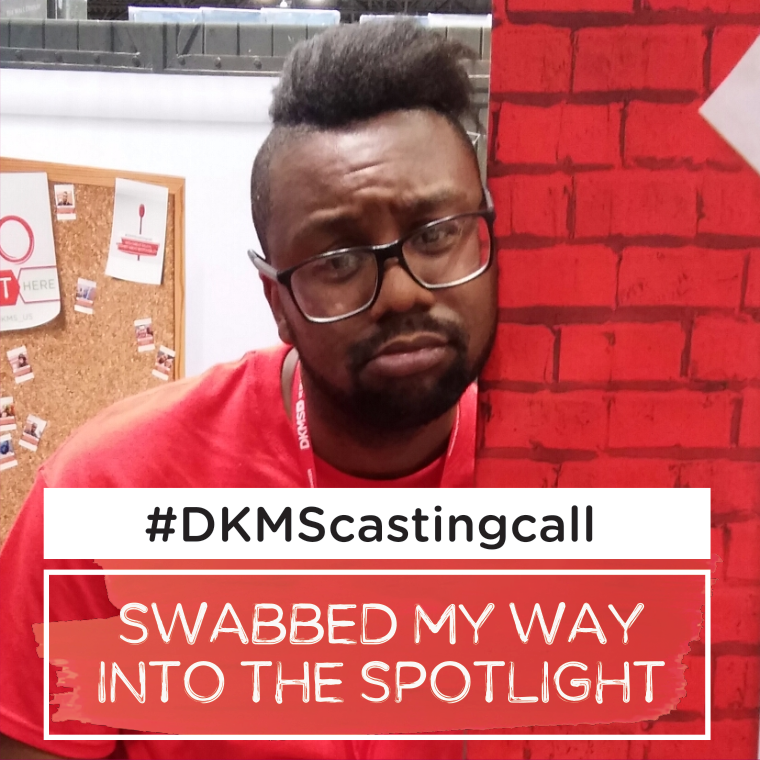 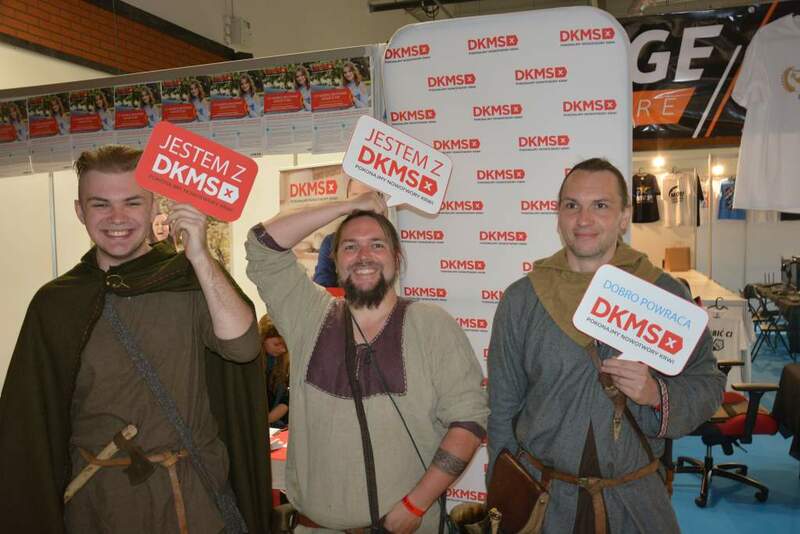 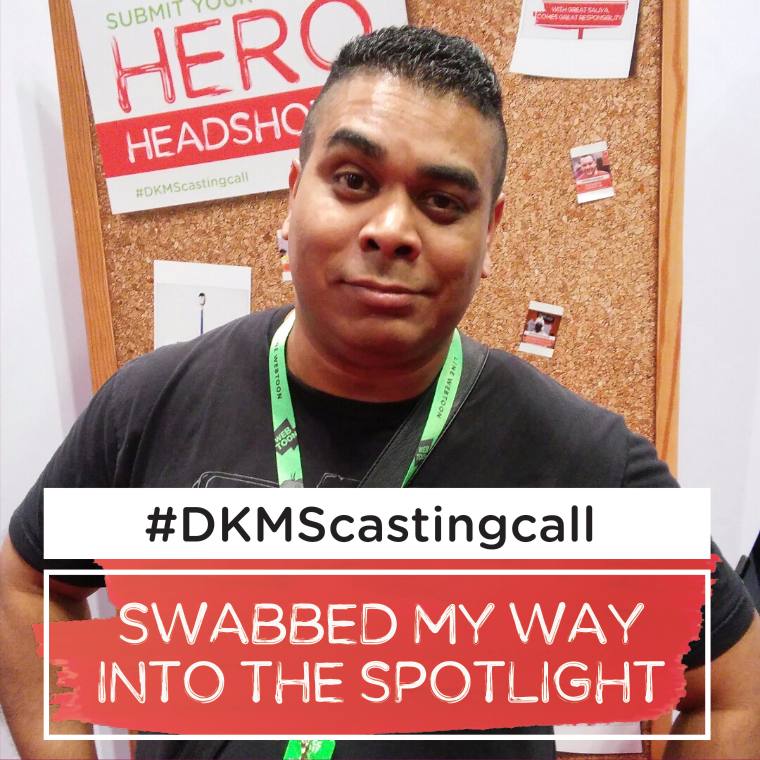 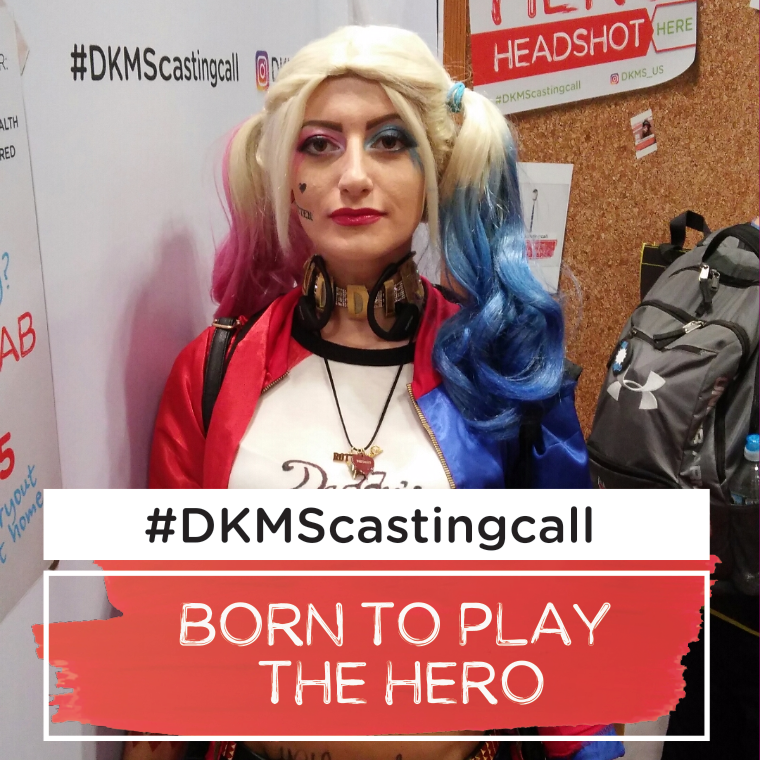 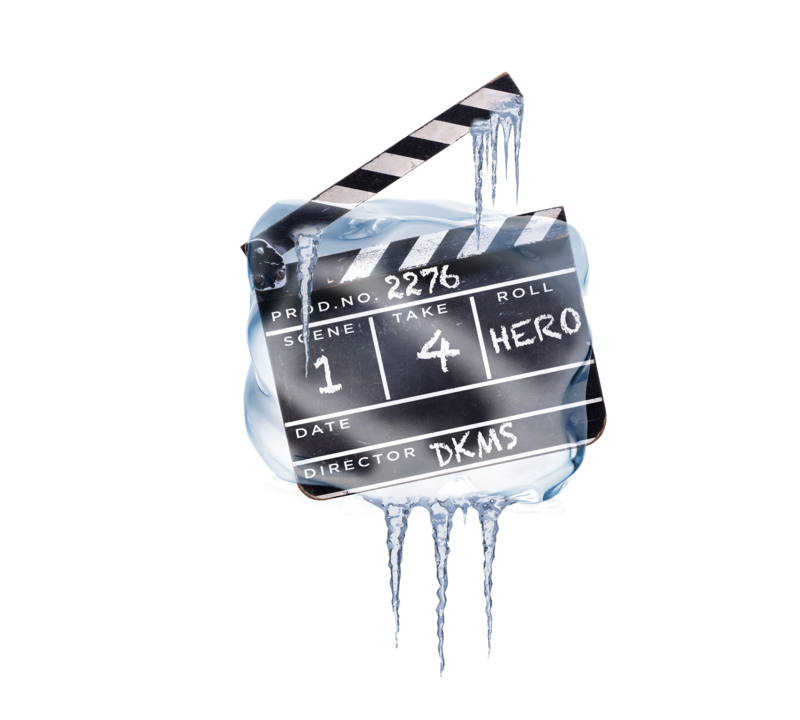 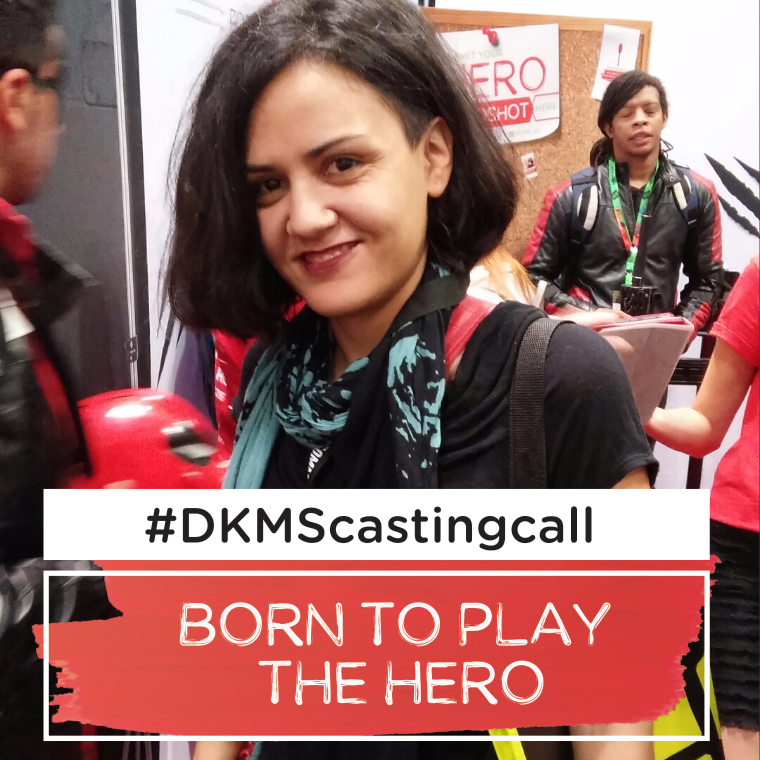 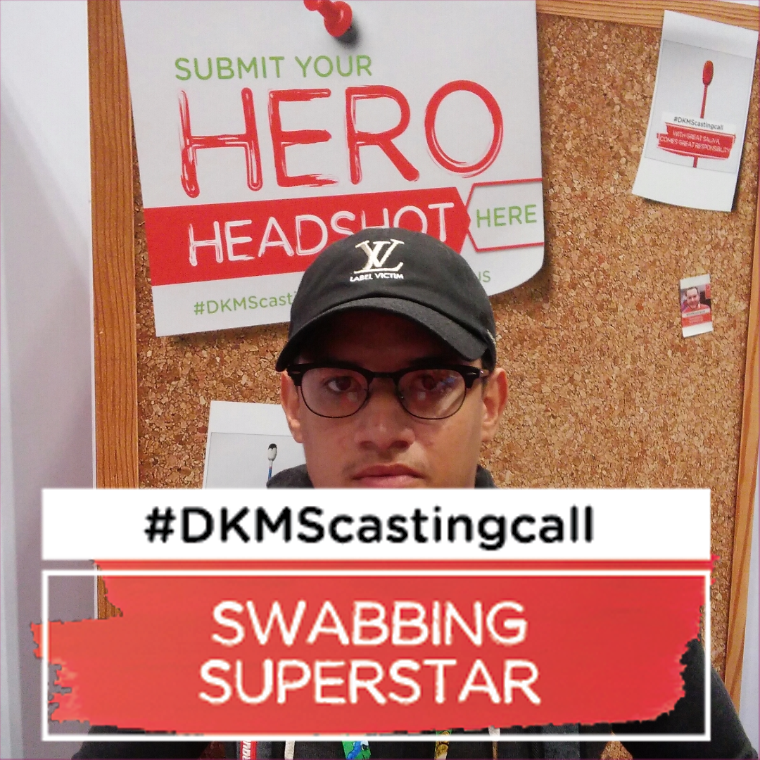 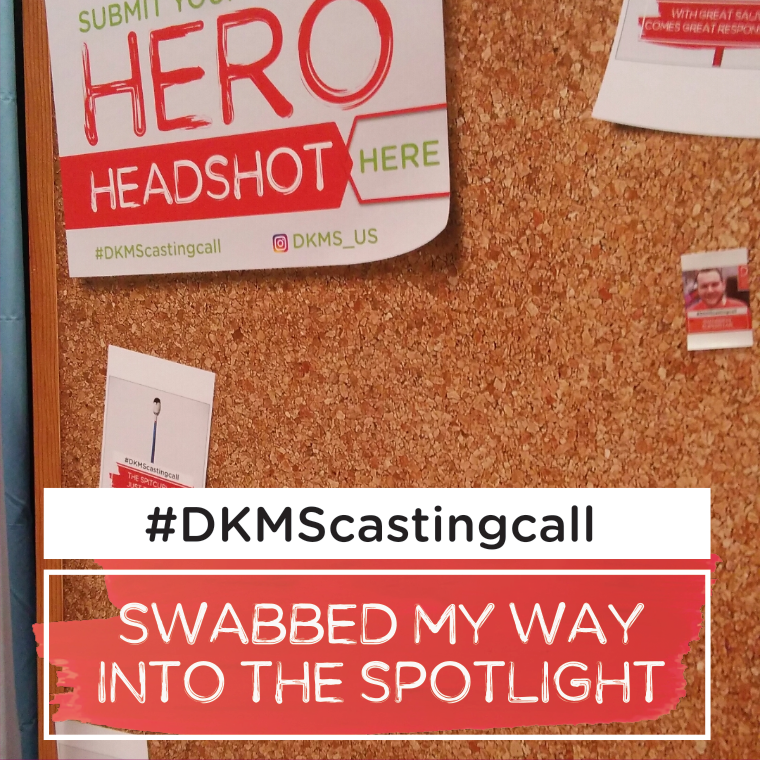 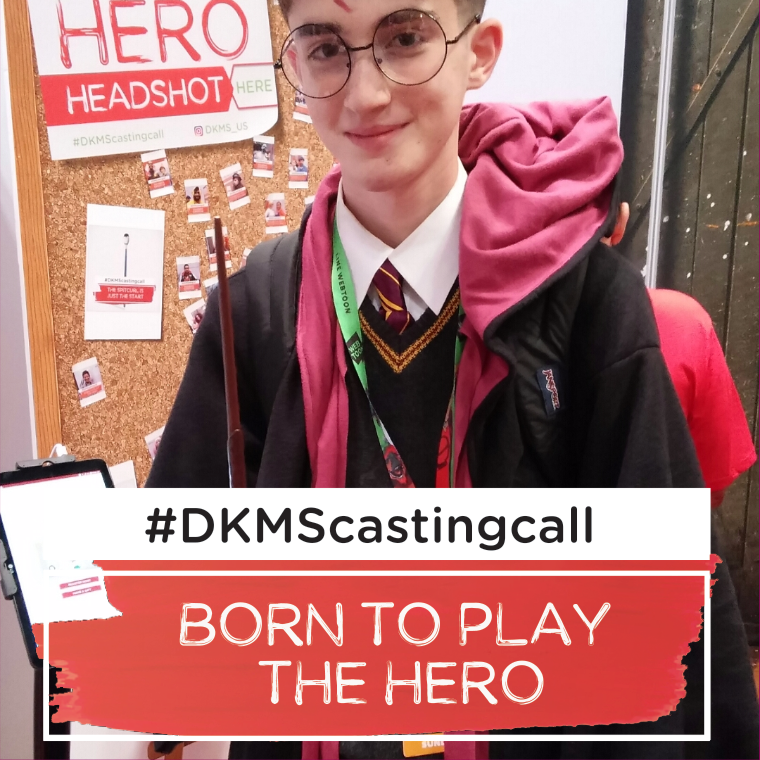 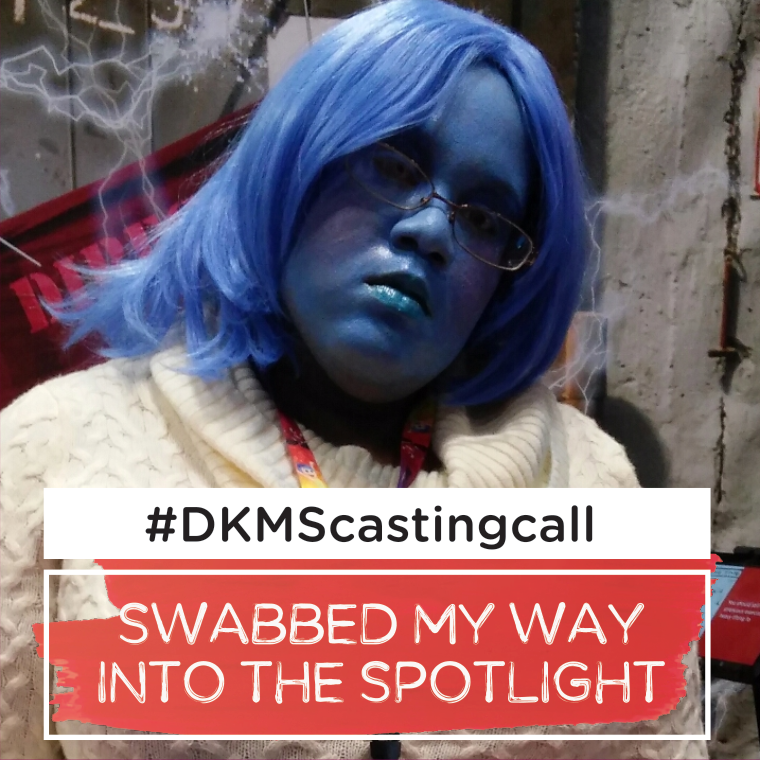 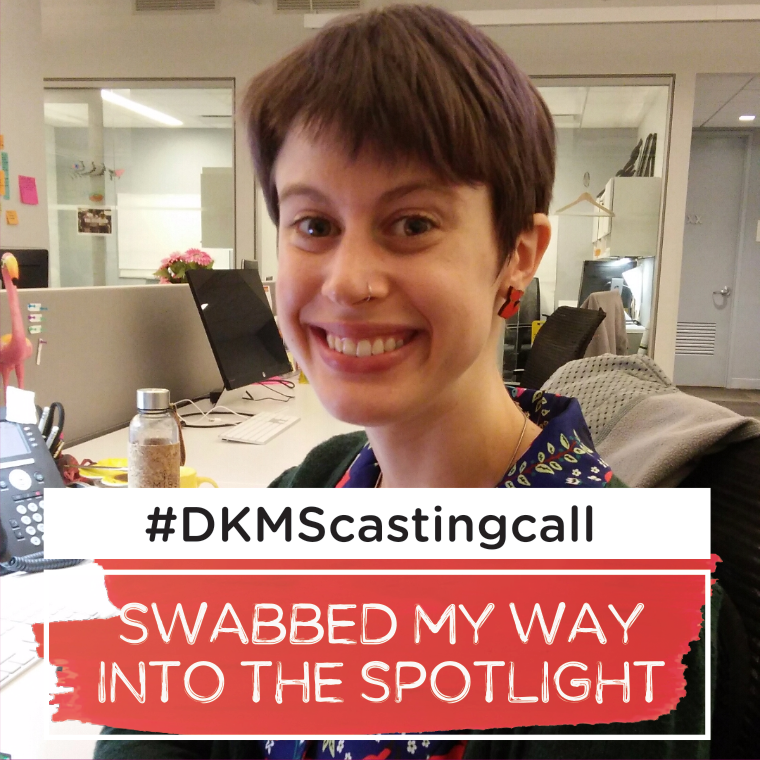 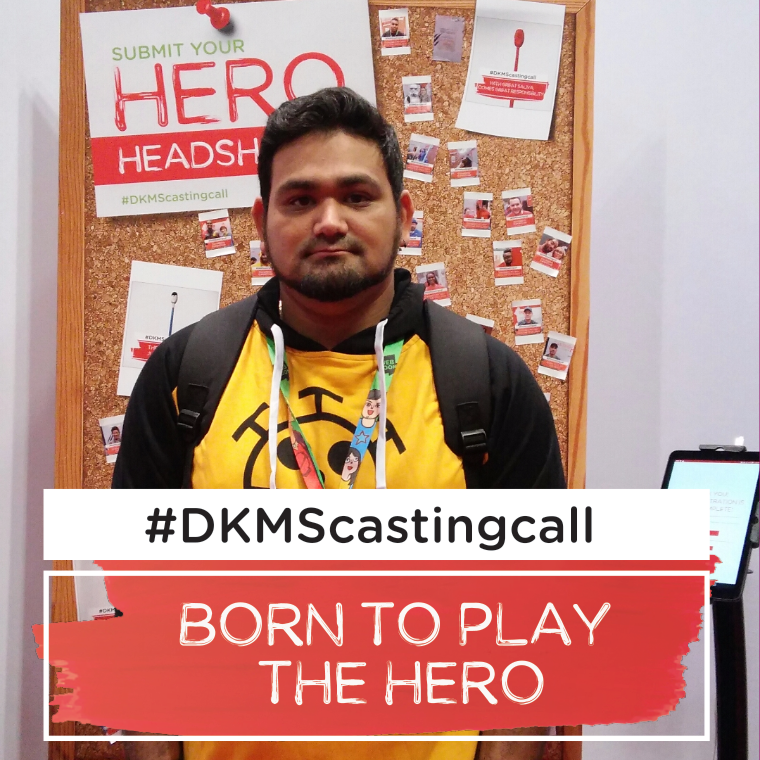 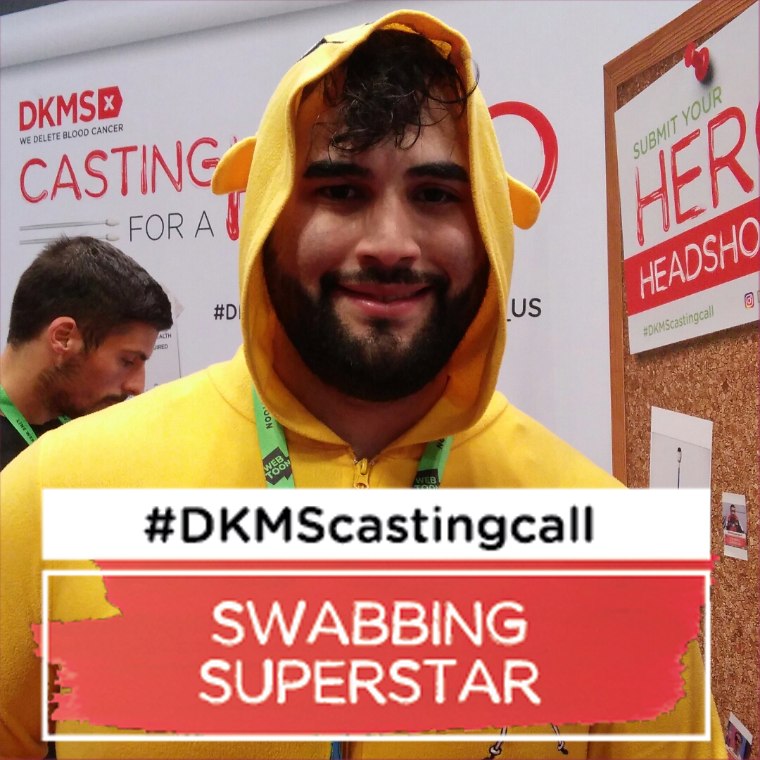 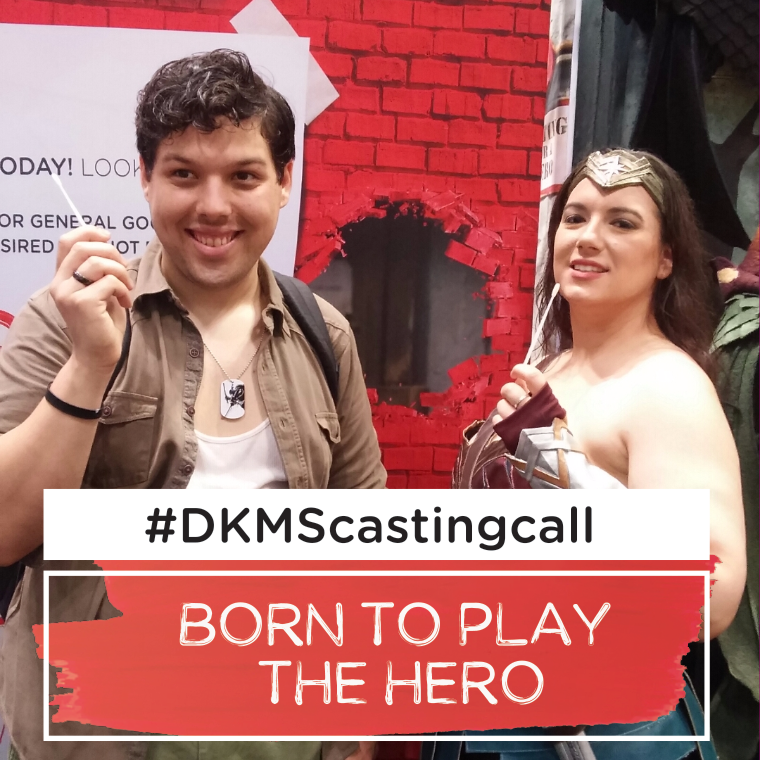 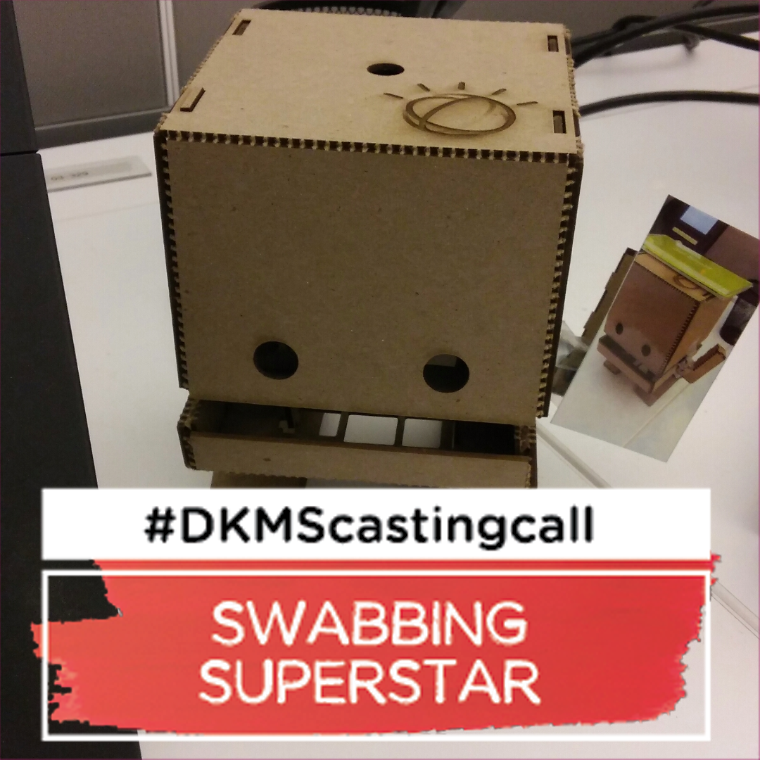 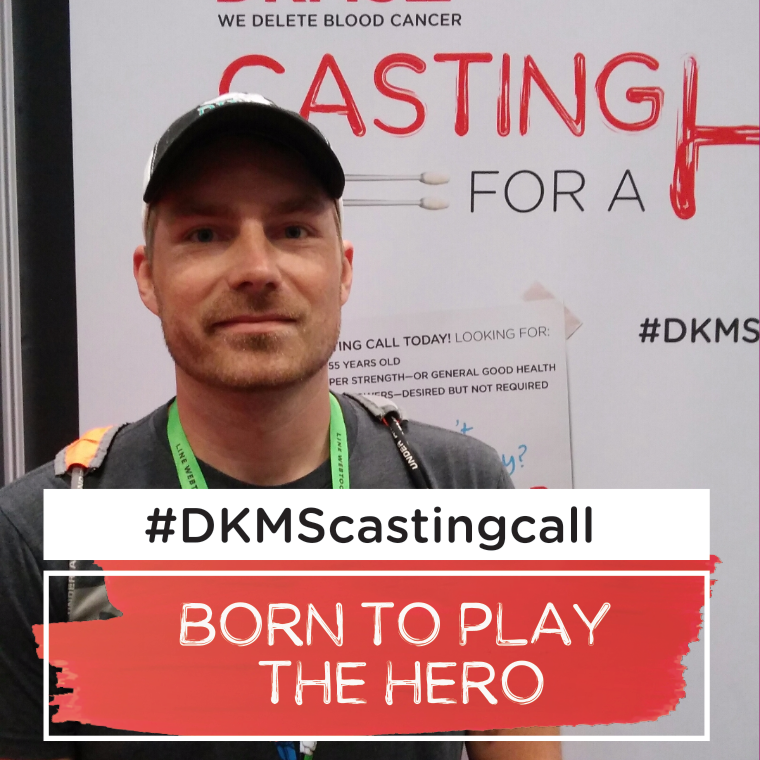 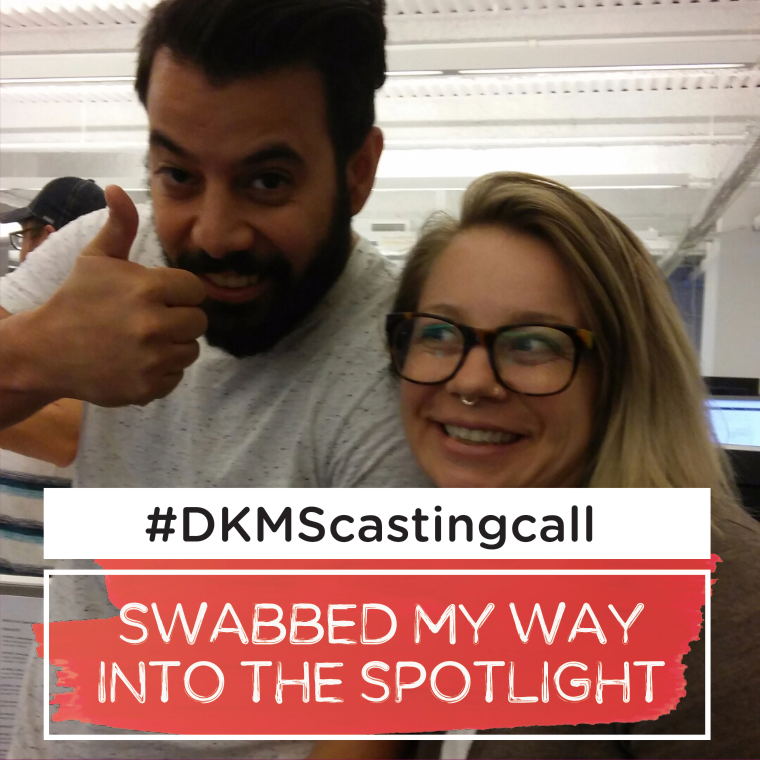 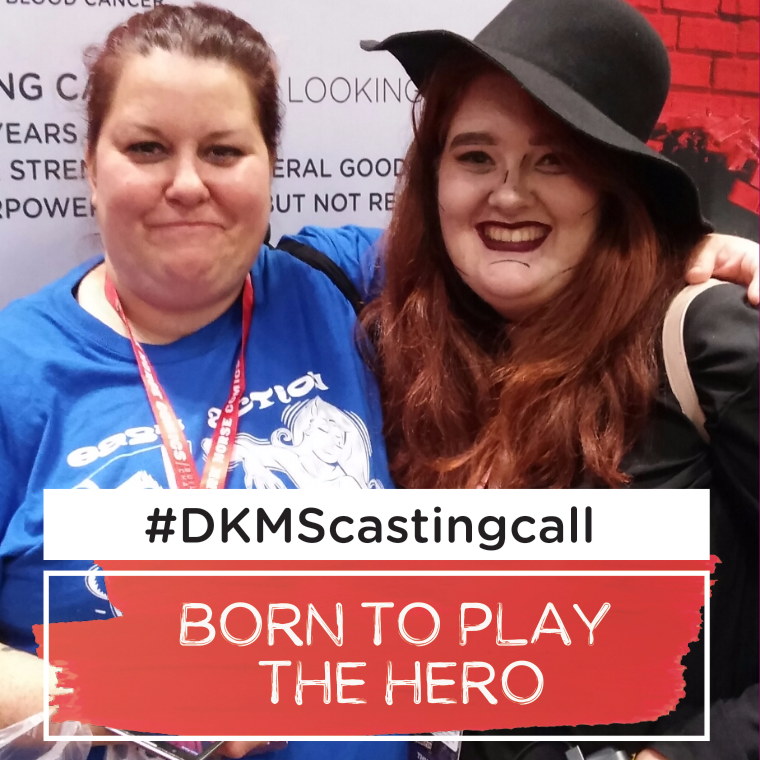 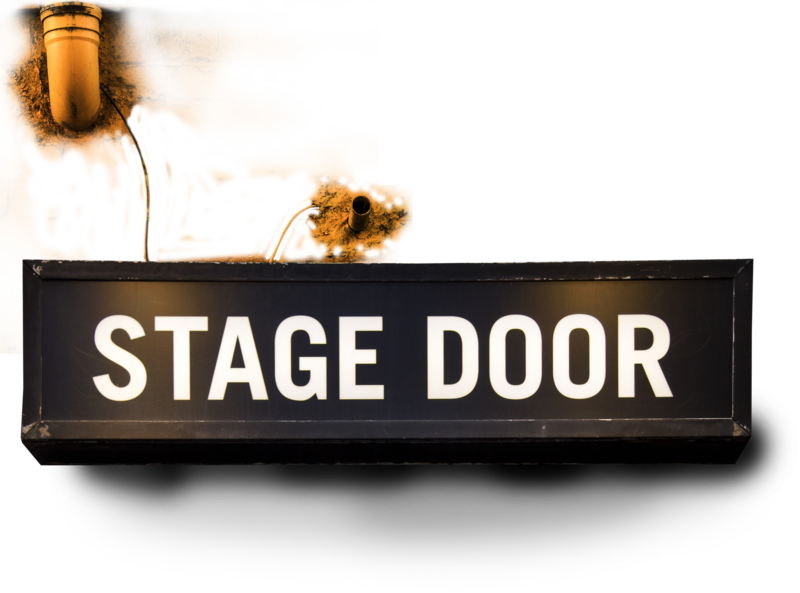 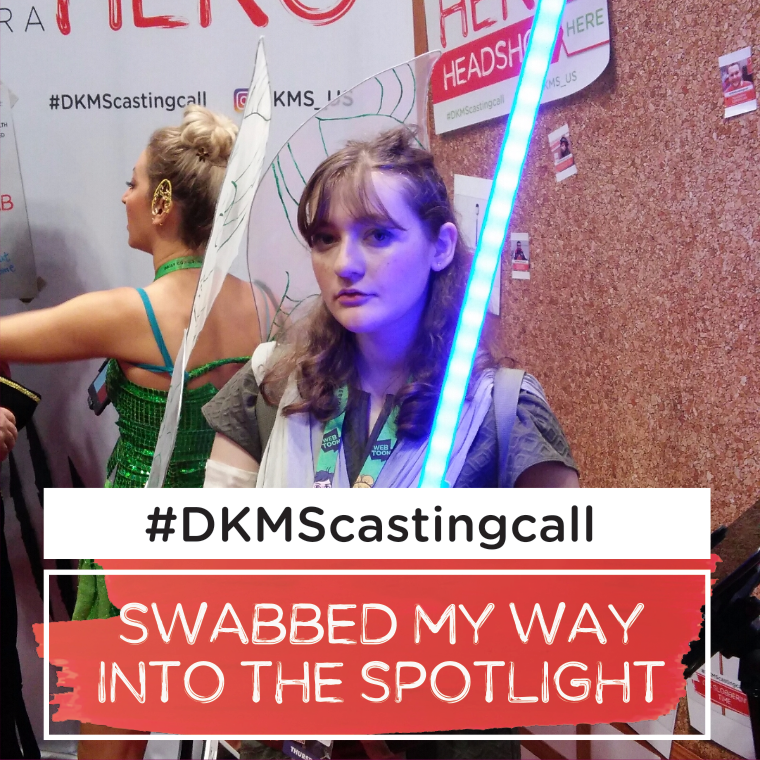 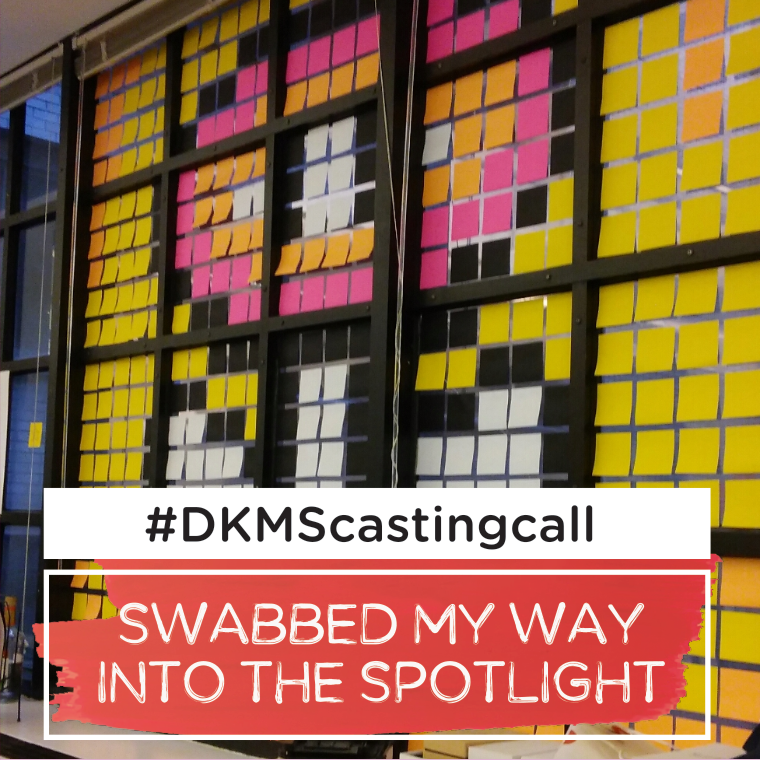 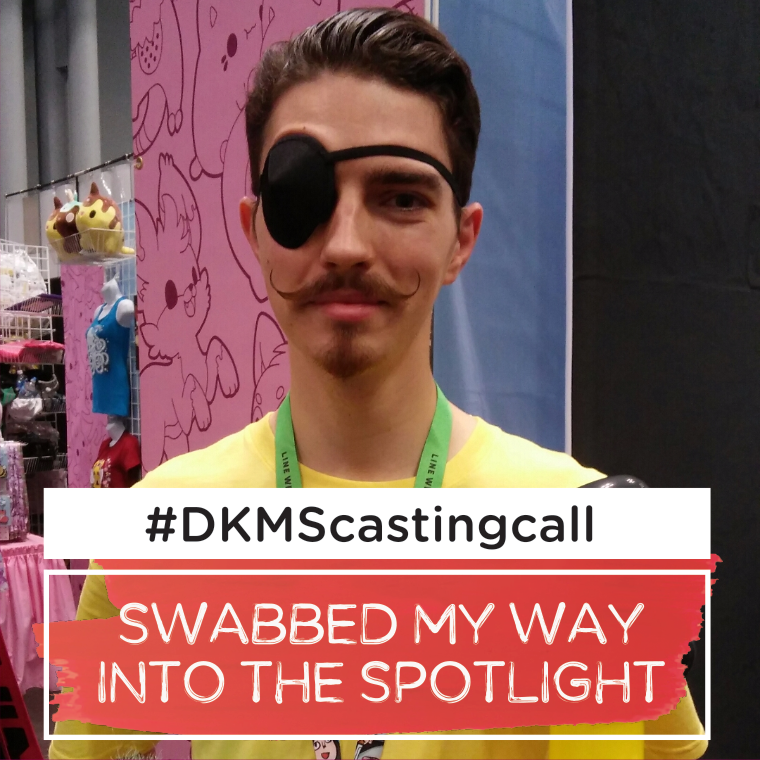 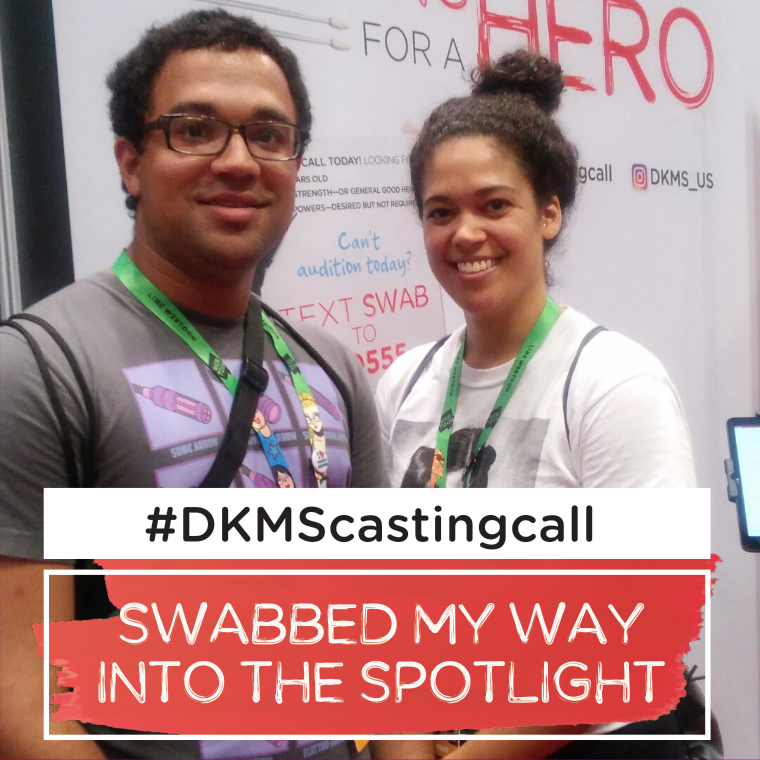 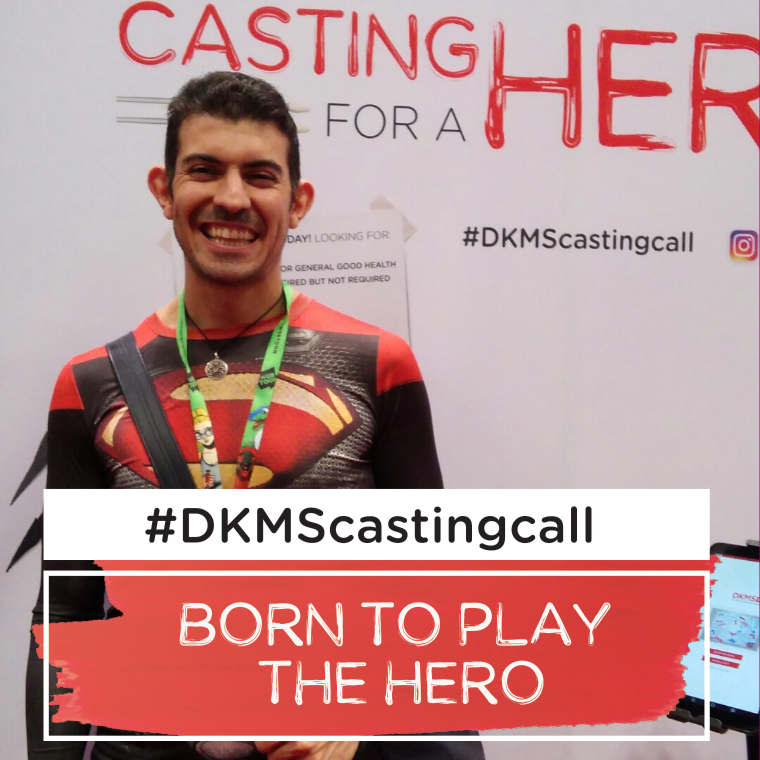 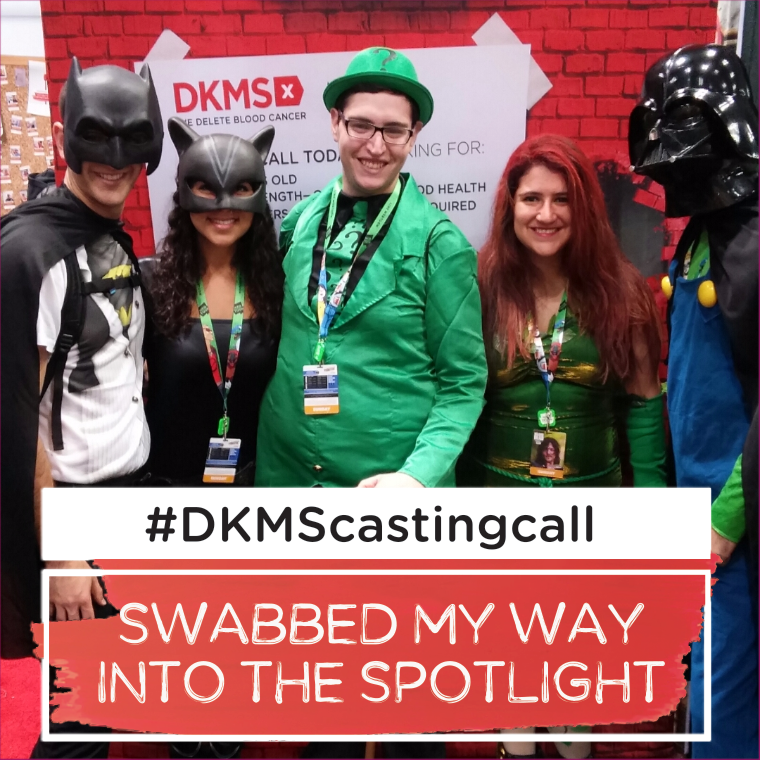 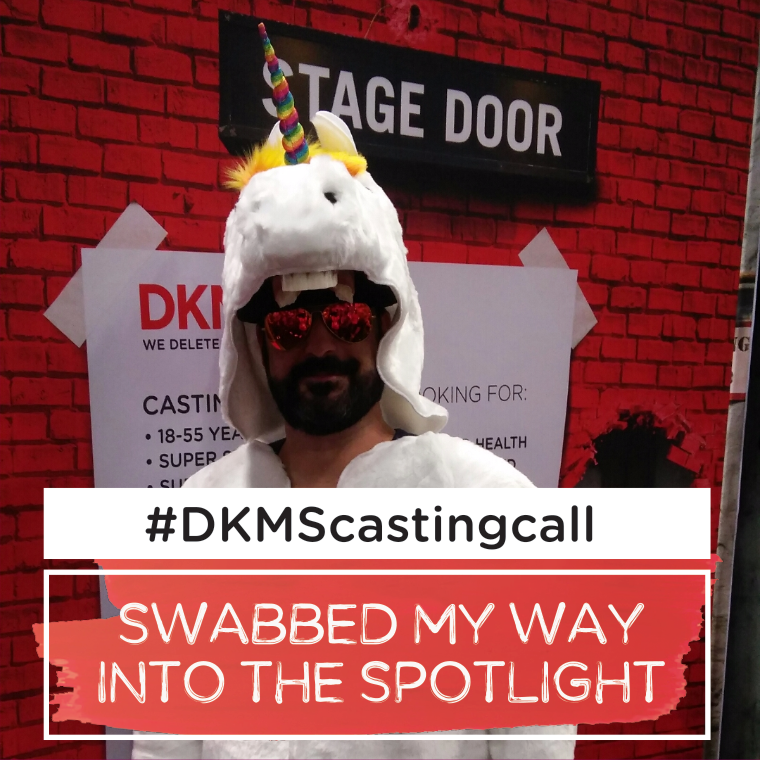 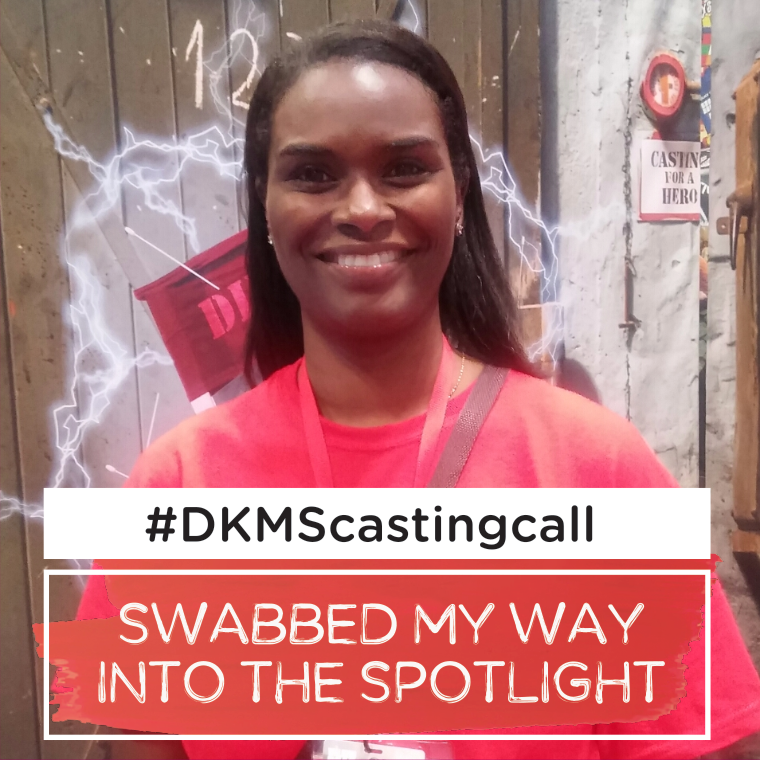 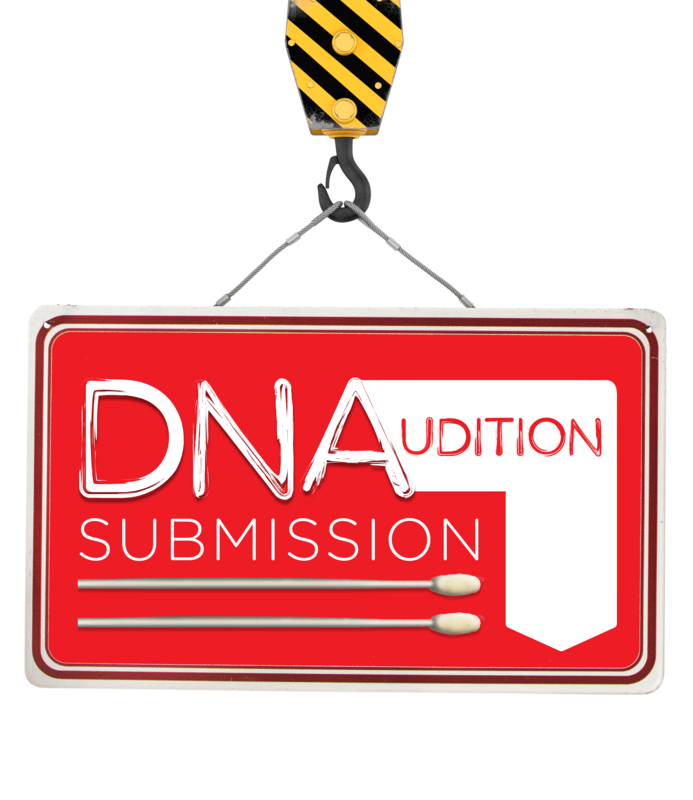 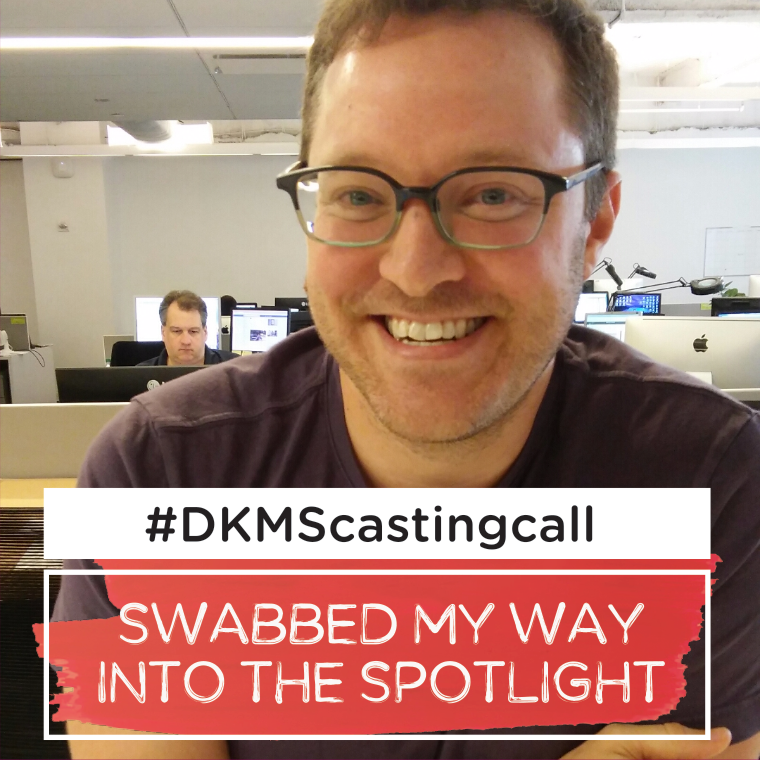 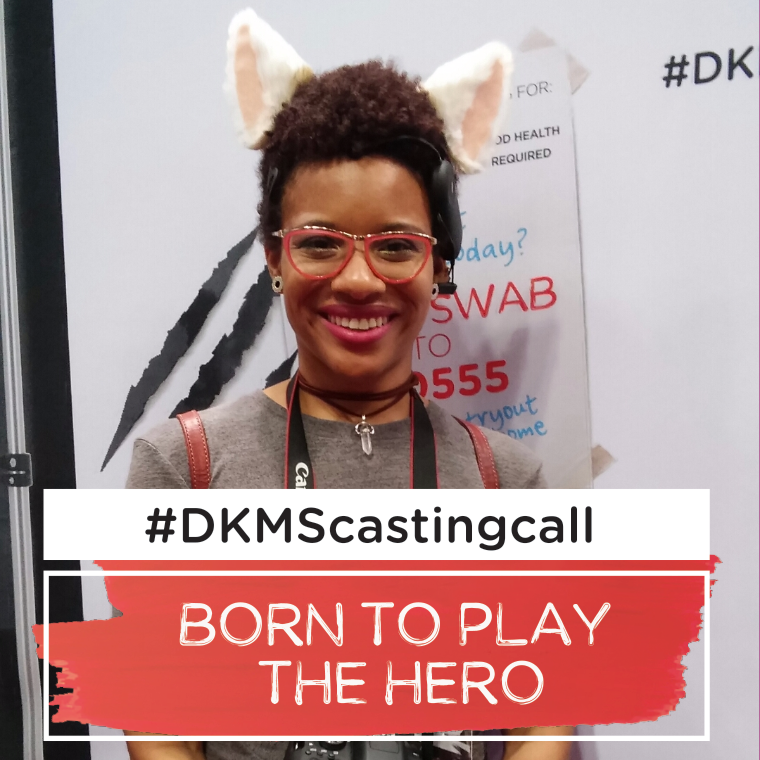 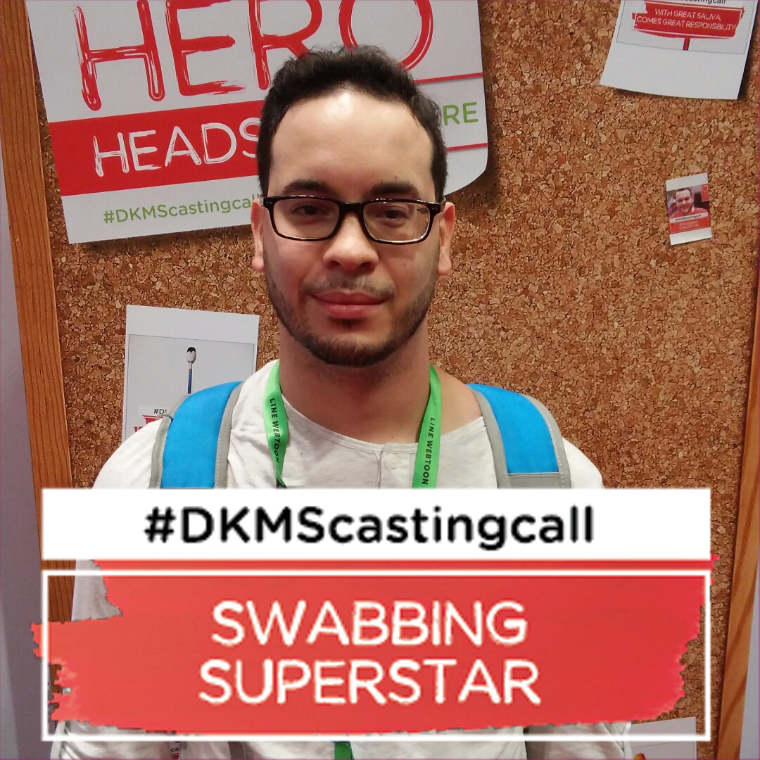 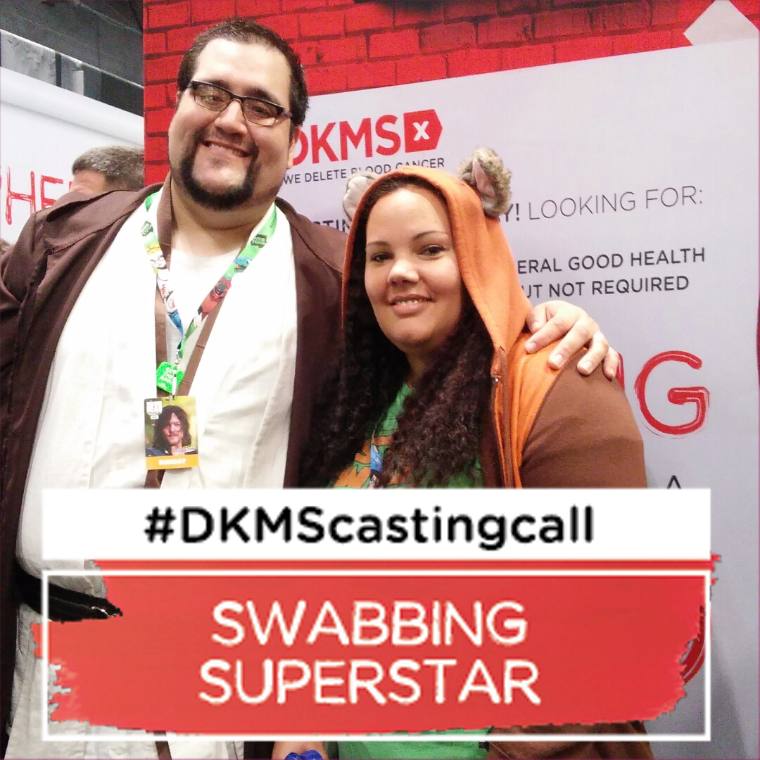 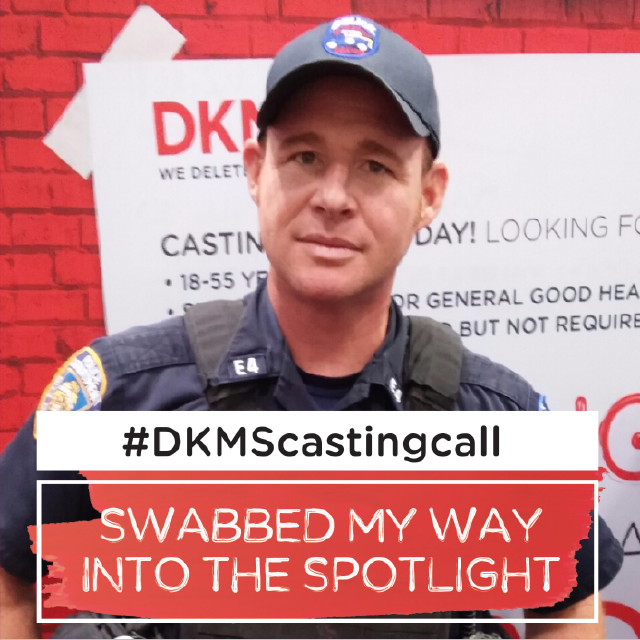 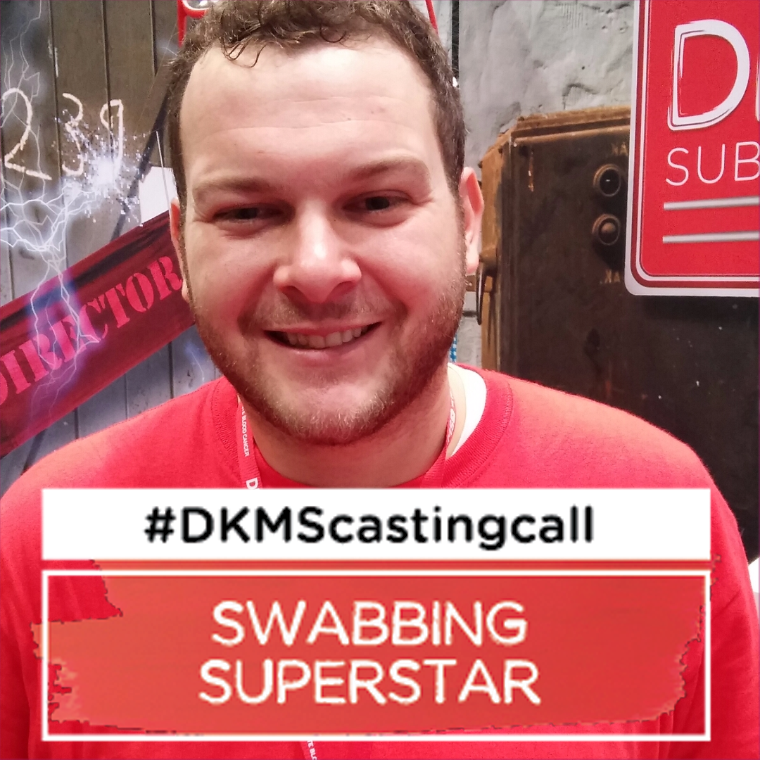 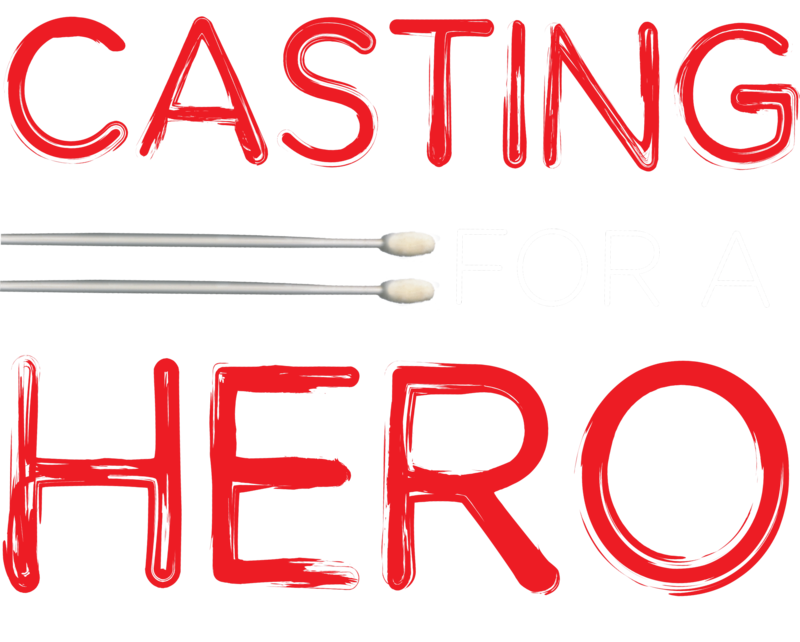 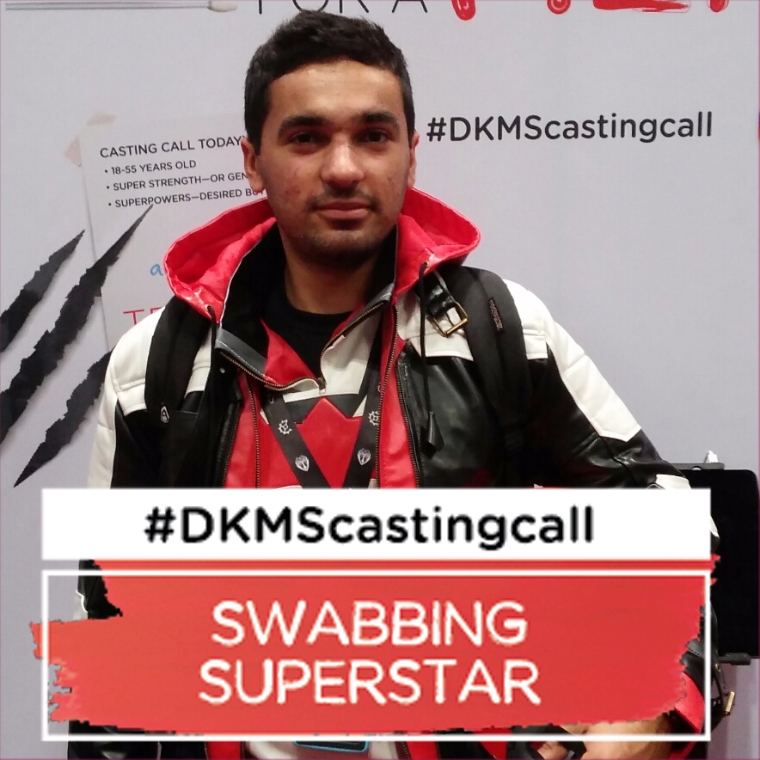 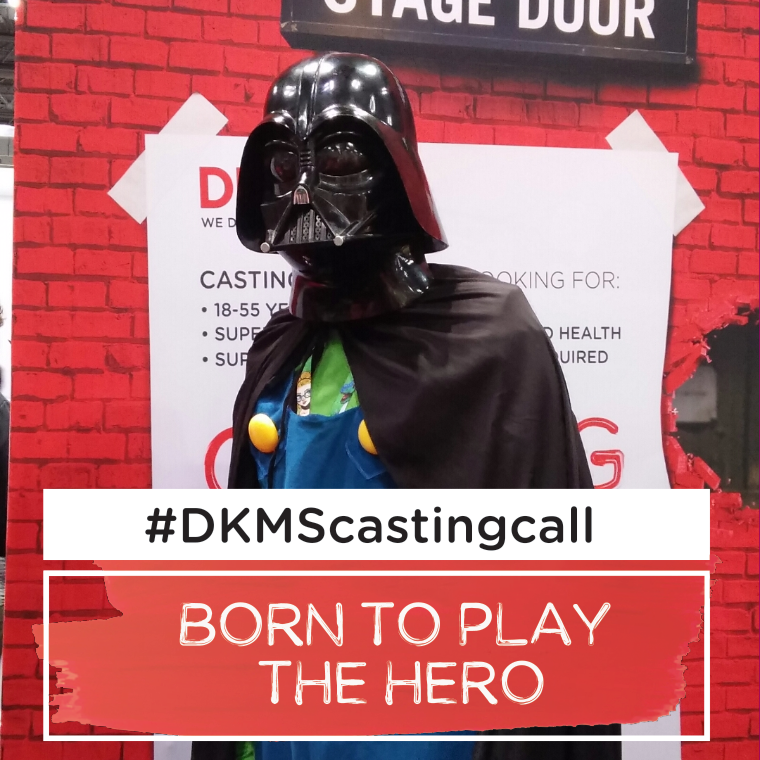 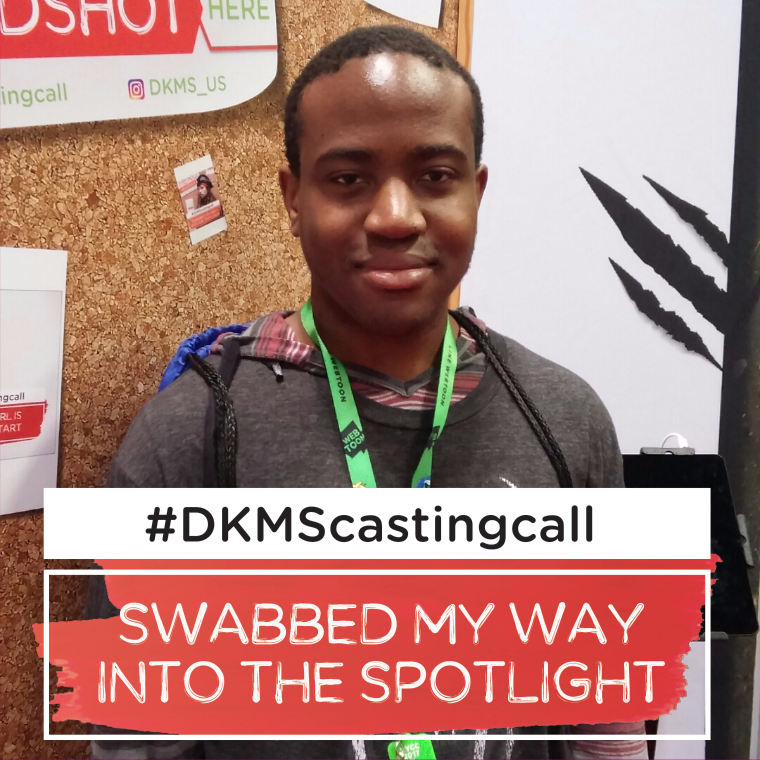 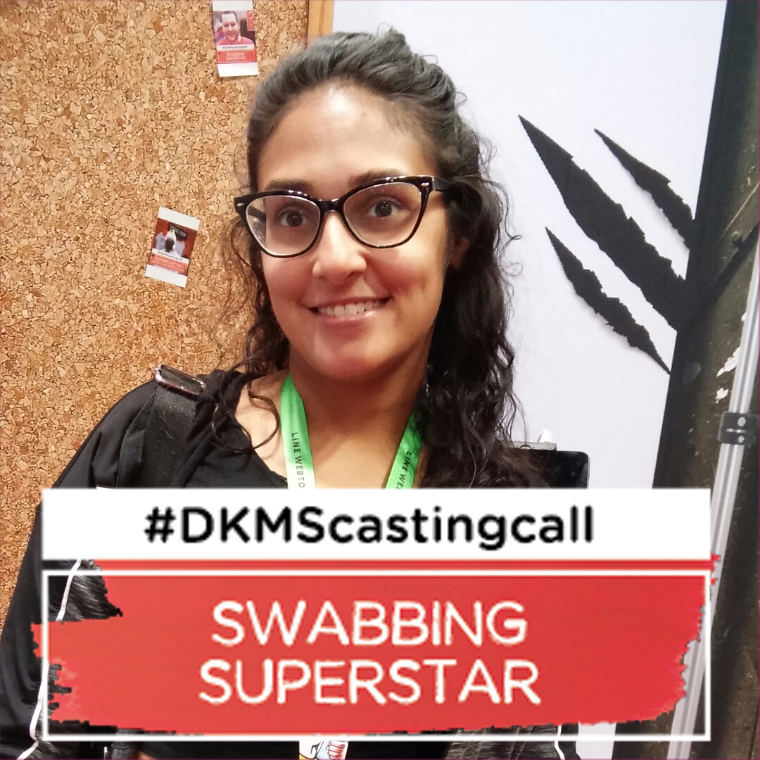 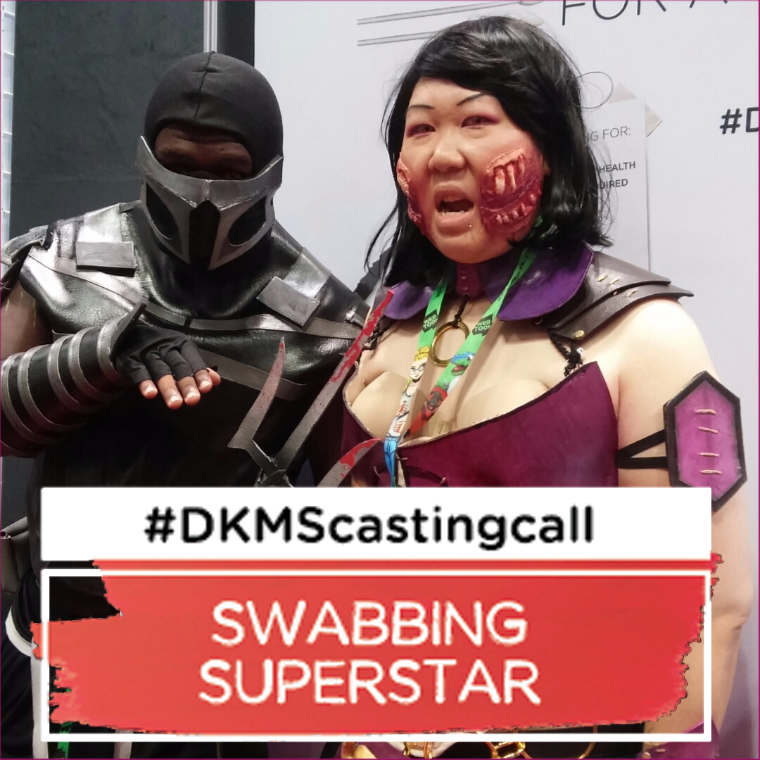 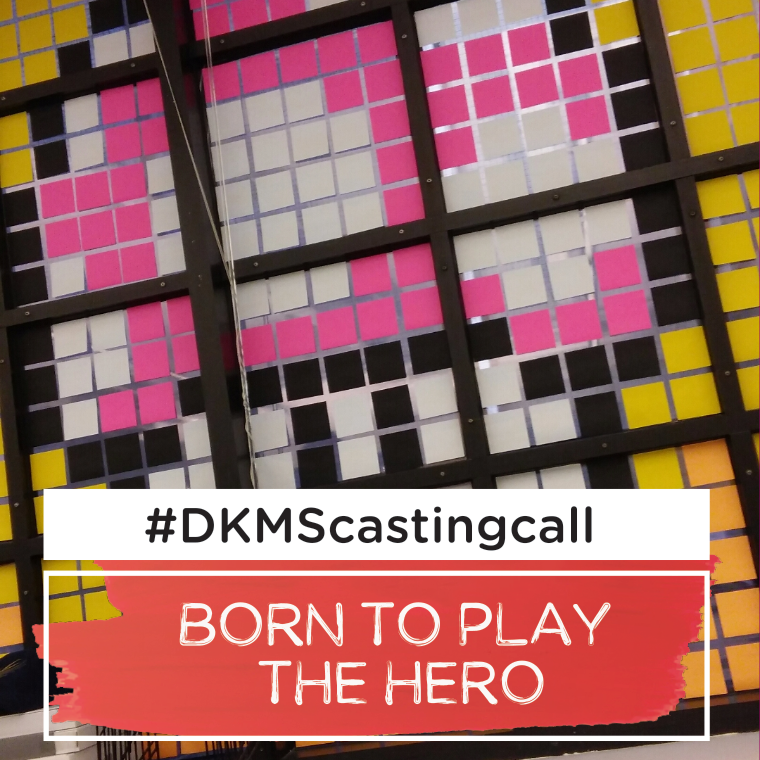 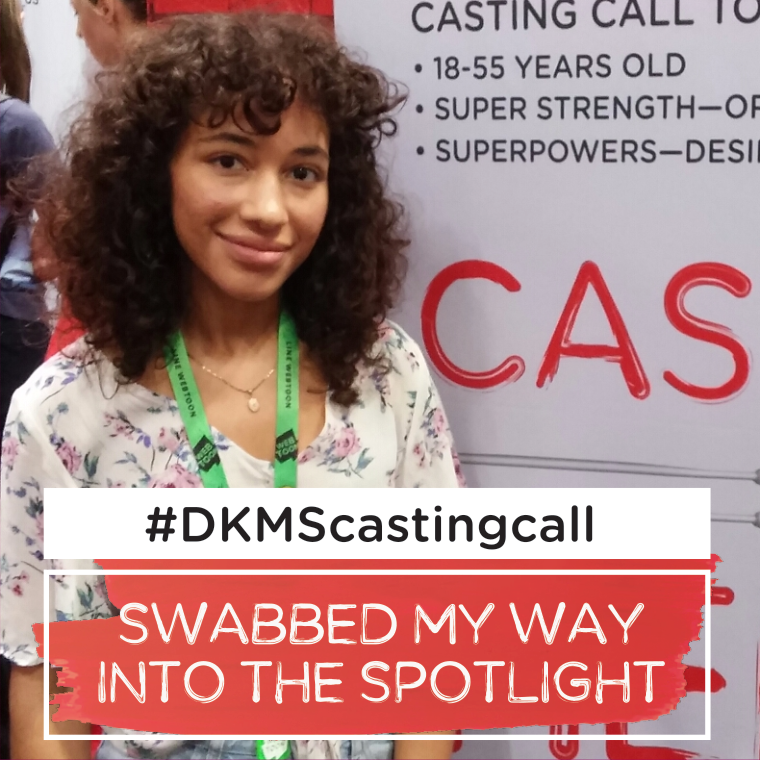 DKMS Casting is powered by DKMS. 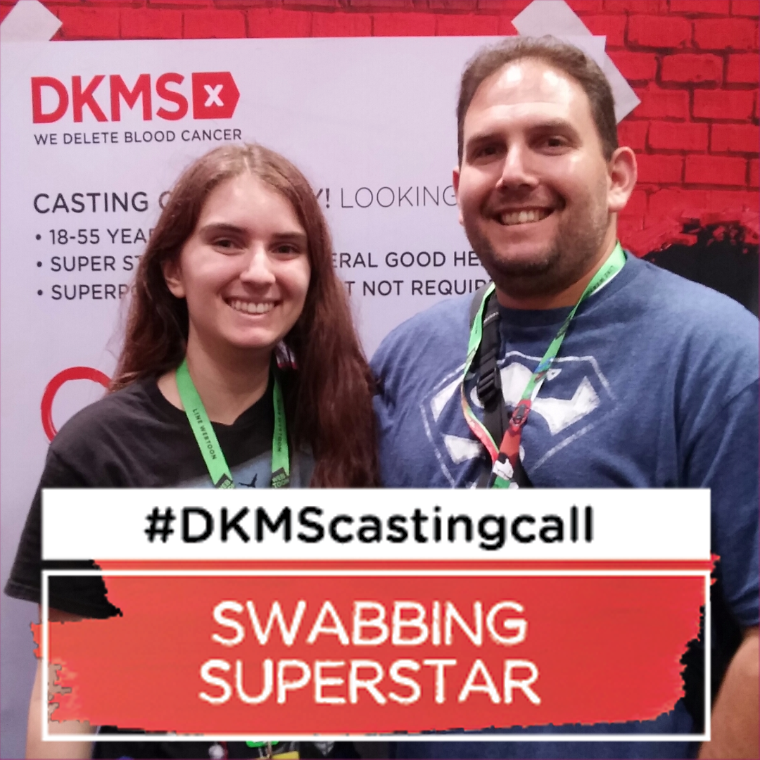 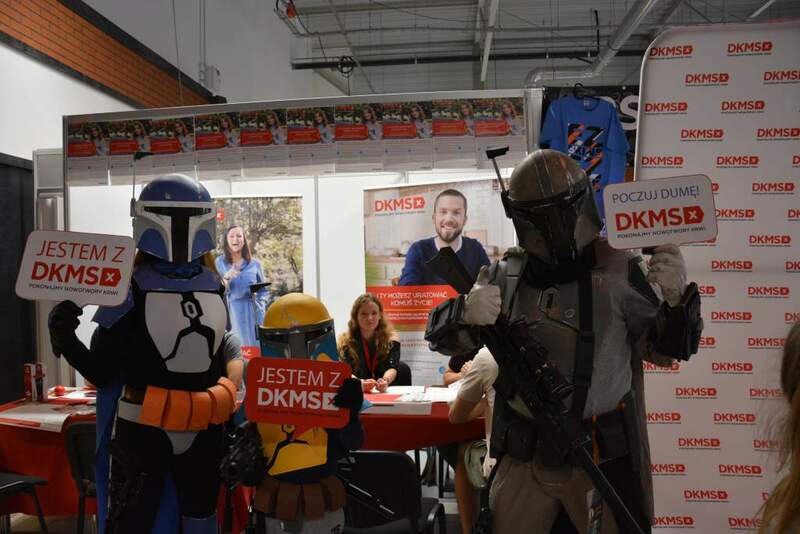 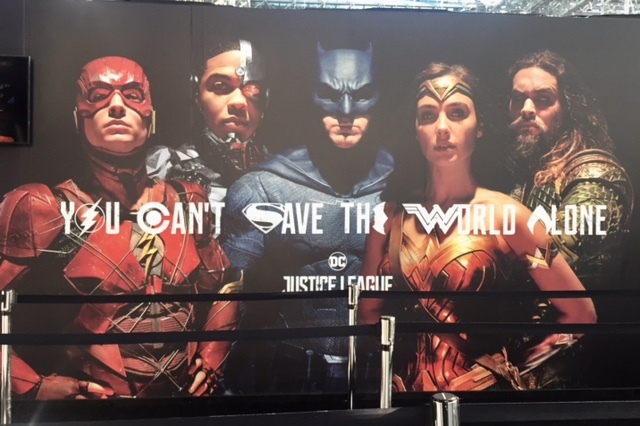 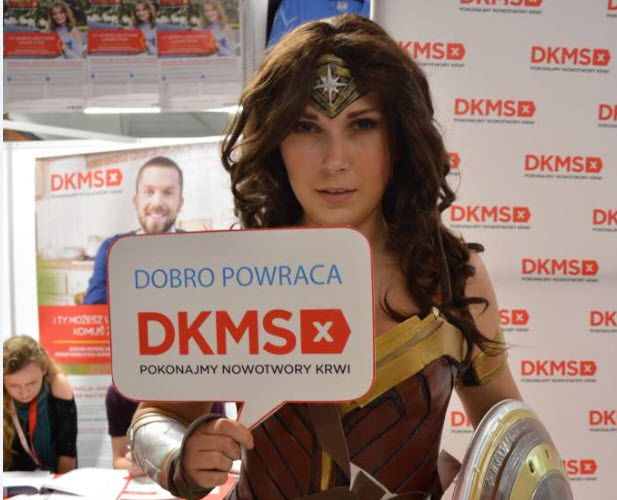 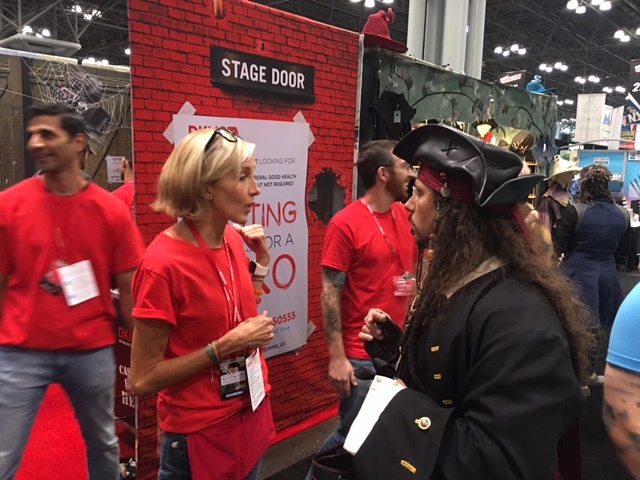 Visit dkms.org for more information.